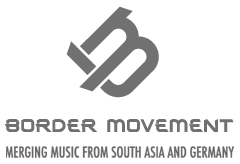 In 2016 we launched a new residency initiative called BMR to create meaningful and relevant opportunities for music makers from South Asia and Germany. 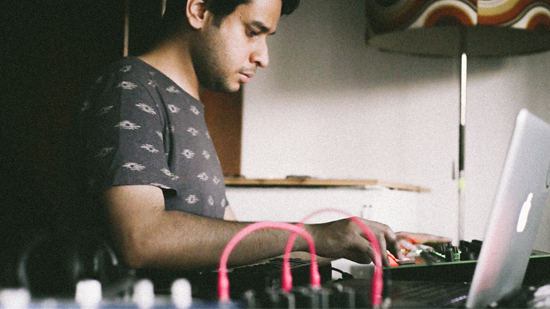 Over the course of 2016 and 2017 BMR invited 6 South Asian artists to Berlin for 2 months and have hosted 3 Berlin based artists in South Asian cities. Check out the video below for a glimpse into FILM’s experience and don’t forget that applications are now open for BMR: Berlin 2018 – the deadline to apply is Thursday 15 March. For more information head here.